Thank you for your interest in our town. The Town Council Members and I welcome you. We are centrally located in the Heart of Alabama on the south side of Chilton County. 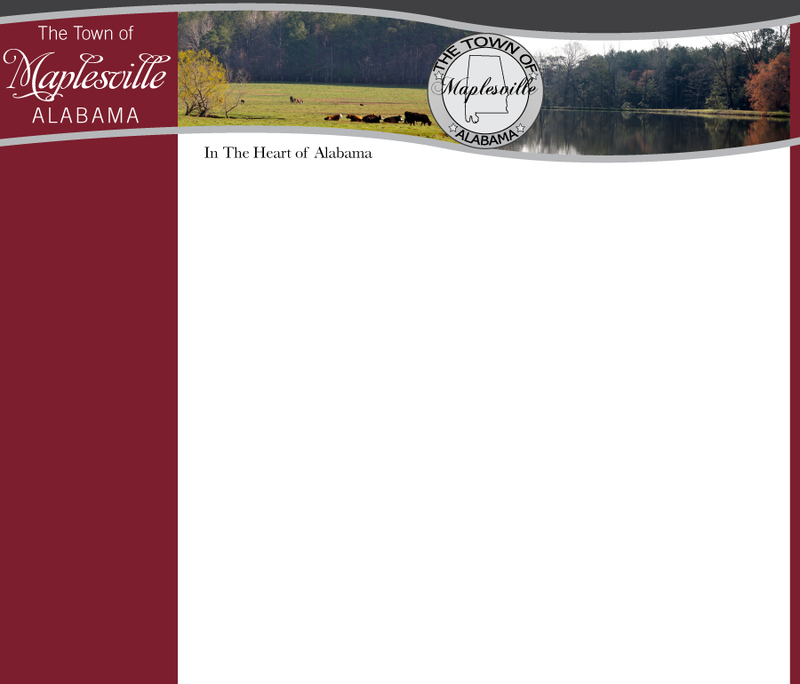 Maplesville is a caring community with a long history of respect and support for its people. We have a volunteer spirit which is seen throughout our churches, sports teams, fire department, and civic organizations. Southern hospitality is a way of life in our small town. Upon visiting our town, you will find genuine courtesy and friendship. We hope to see you soon. Mayor W. C. Hayes, Jr.
See the Municipal Court section for Court details.